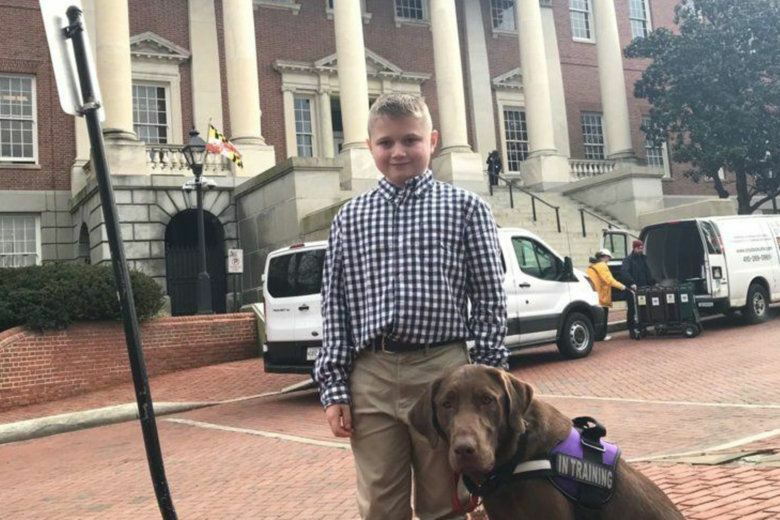 About two years ago, Laura Murdock noticed a sudden change in her son’s behavior. Almost overnight, her 8-year-old became anxious, obsessive-compulsive, and in some instances, irrationally angry. What she didn’t know at the time, and didn’t find out until October 2018, was that a strep infection was causing her son’s strange symptoms. And she’s not alone. 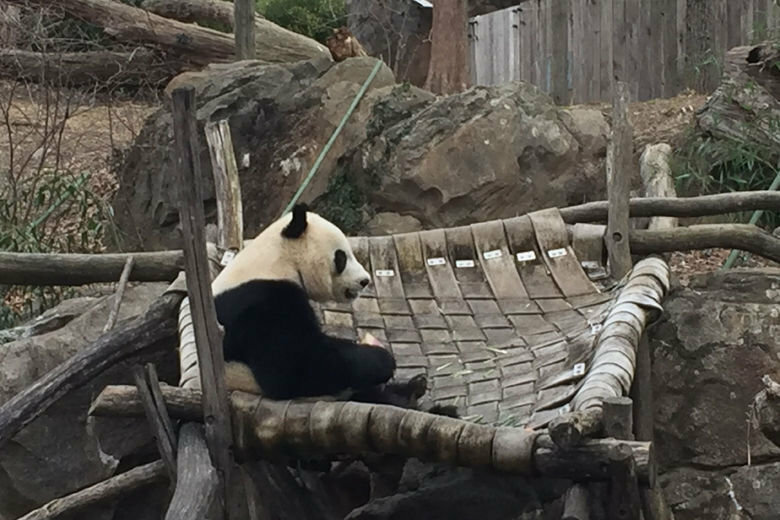 While zoo keepers haven’t been able to confirm whether or not she is pregnant, she has been exhibiting behaviors that are in line with an actual and pseudopregnancy. 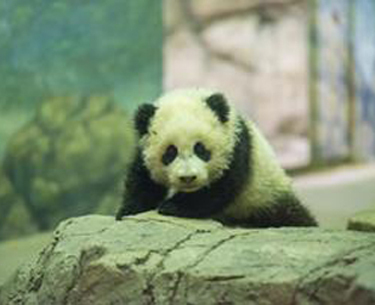 As part of an agreement with the China Wildlife Conservation Association, the National Zoo’s beloved giant panda cub Bao Bao will move to China once she turns 4. 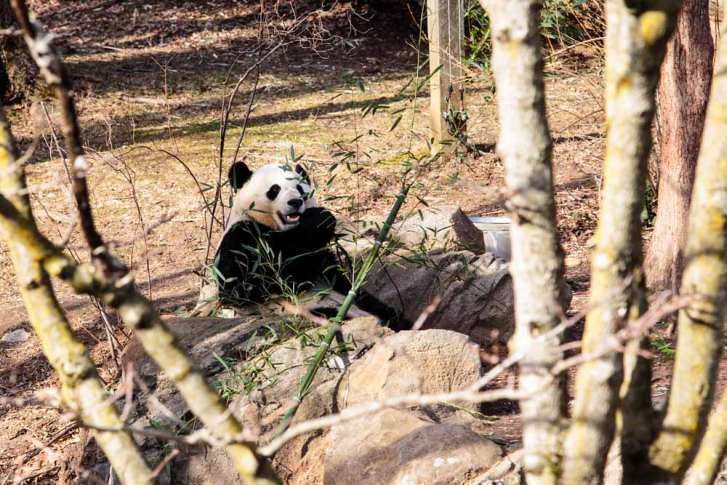 Get your bids ready — the Friends of the National Zoo is auctioning off the chance to tour the panda house and get up close and personal with Bao Bao and her family. 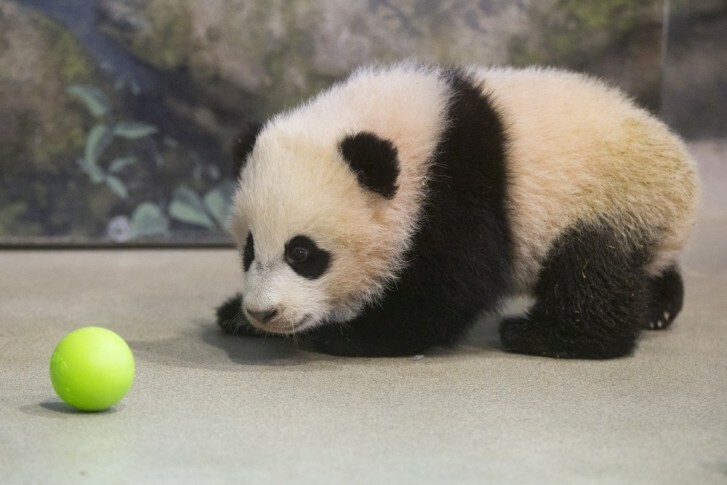 Giant panda cub Bao Bao ventured outside for the first time with her mother. Who knew? 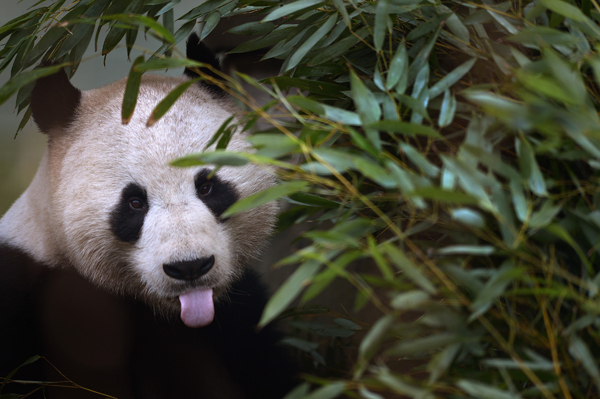 Giant Pandas can catch the flu. 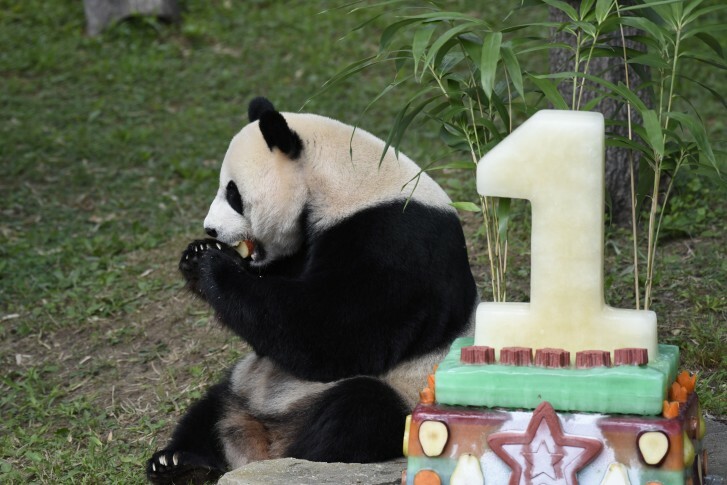 So keepers are taking special care. 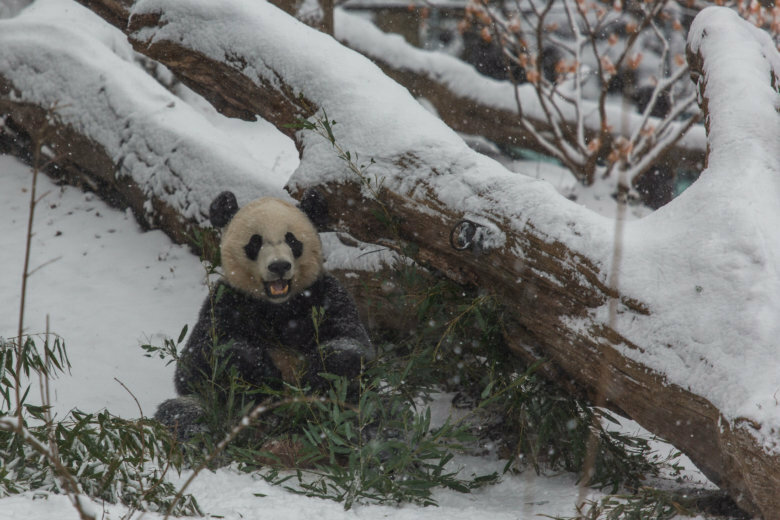 has announced extended hours the weekend of Jan. 18 at its Giant Panda Habitat. 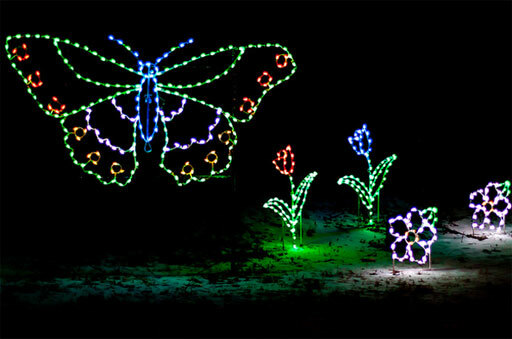 must-see stops along the tour are. 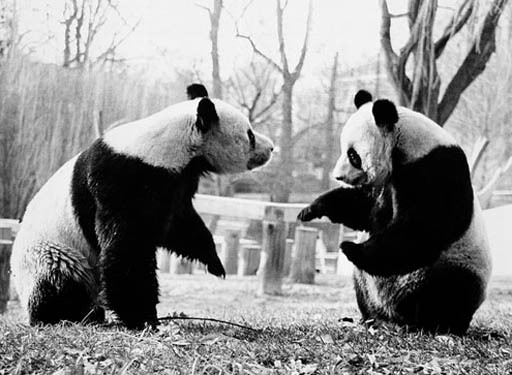 Forty years ago today, the Smithsonian National Zoo\’s first giant pandas arrived in the U.S.